Dr. Baley Petersen and Staff Welcome You! 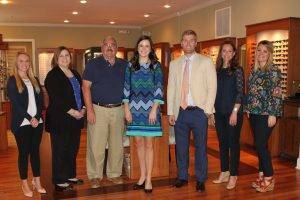 Residents and visitors on Daniel Island and the greater Charleston area are welcome to visit Island Eye Care on Seven Farms Drive, Daniel Island. Island Eye Care creates a positive and memorable experience for each patient by providing optimal visual quality of life through excellence in medical care, compassionate customer service, exceptional patient education, and superior product quality. Charleston’s Island Eye Care is committed to improving the vision of your entire family. Dr. Turner’s unique training has prepared him to perform eye exams tailored for newborns, children, and adults with eye health problems. Island Eye Care was designed with you in mind. You can choose from a unique collection of eyewear handpicked from around the globe; and sit comfortably, in a soothing, sunlit room while family members and friends are being served. 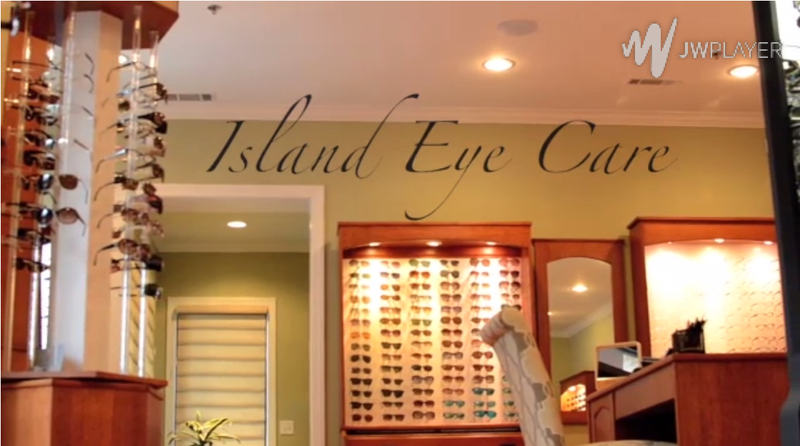 Island Eye Care is a Charleston practice that specializes in providing the highest level of customer service—focusing on fulfilling each patient’s needs and providing the best optical experience in the Low Country. With an office in Daniel Island, Island Eye Care serves Charleston, SC – schedule an appointment today. If you have a moment, please give us your feedback about our site and your experiences with our Practice.